Burnett Pools offers a wide variety of options to consider when deciding how to remodel your pool. 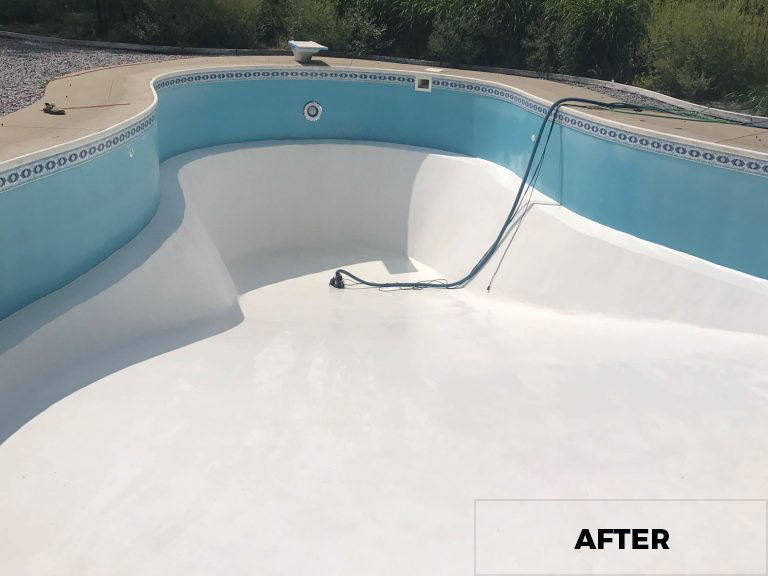 Whether it is needing your inground pool repainted or choosing a new interior finish for your vinyl lined inground pool, we offer many other upgrades and services. Consider stylish alternatives to traditional hand rails. It’s the details that make all the difference! Turn on the lights and choose whatever color fits your mood at that moment, or for the entire evening. Lighting features create a whole new ambiance. 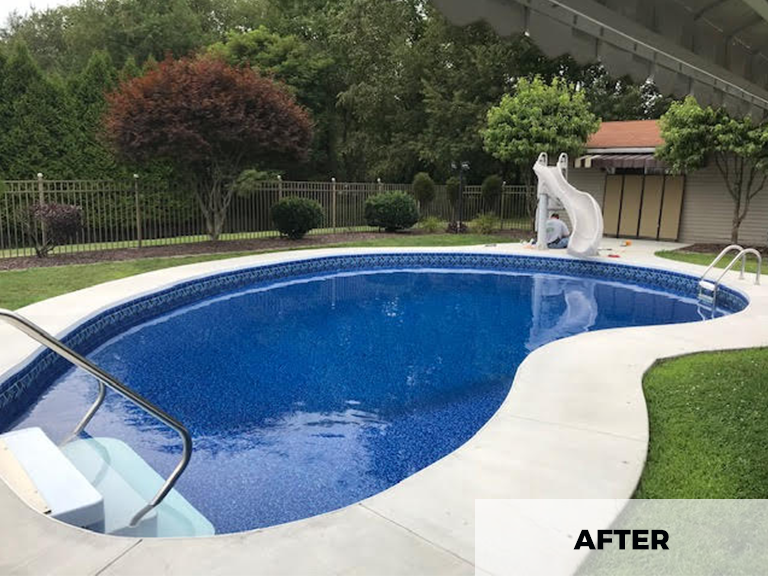 Whether you’re in need of a replacement safety cover or upgrading your pool, protect your family with an attractive new safety cover, custom built for your pool. If you’re looking to reduce your pools monthly cost, a variable speed pump just might do the trick. These pumps are extremely quiet and the least expensive to operate. Spend more time enjoying your pool and let your robotic cleaner do all the work for you. 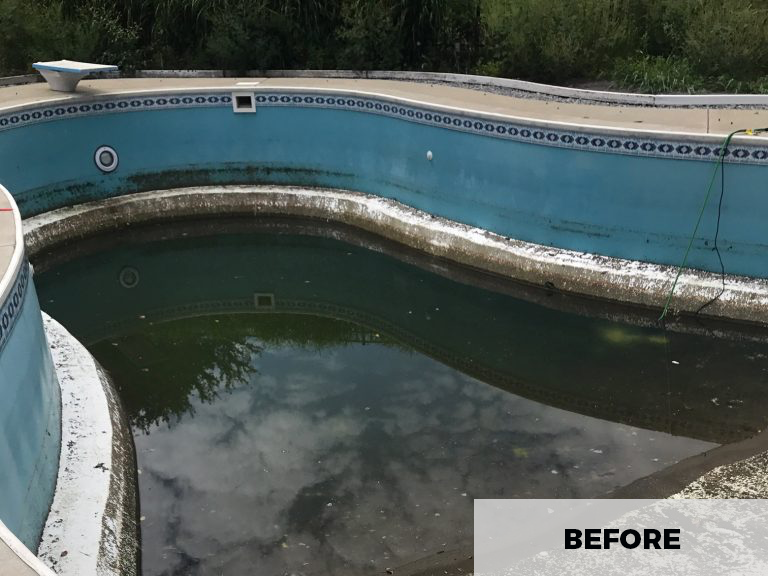 They clean everywhere keeping your pool surface spotless. 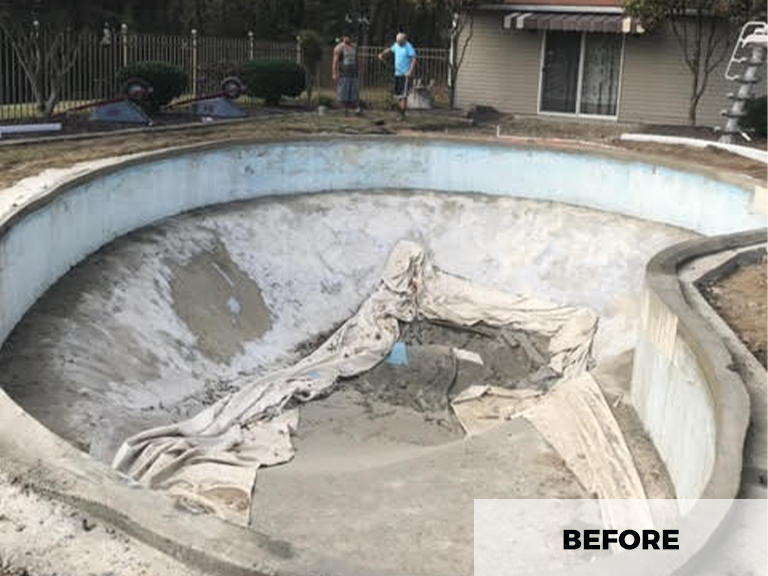 Use the form to request a quote for a liner replacement or pool renovation service.